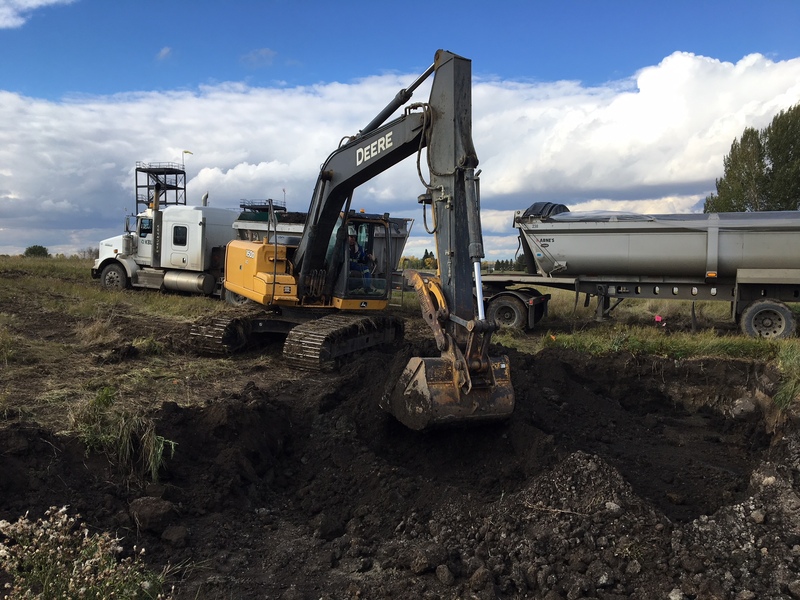 KBL Is a Canadian environmental company assisting forward-thinking clients with the development, implementation, and maintenance of practical and effective environmental management programs. 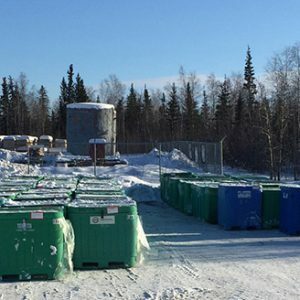 KBL confidently provides waste management support to oil and gas, mining, exploration, government, industrial and commercial sectors throughout Canada’s northern territories and western provinces. KBL’s team of professionals provides consulting services ranging from environmental and waste management consulting, remediation, waste management consulting, to support liability management of hazardous and non-hazardous waste on behalf of our clients. 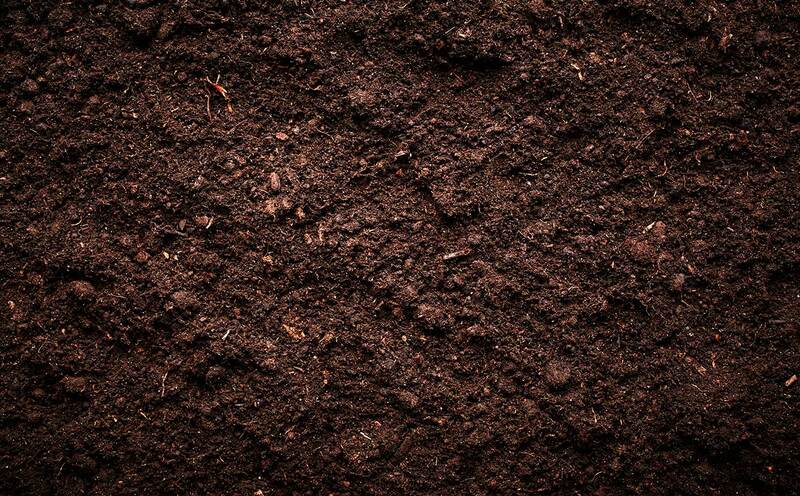 Our supplementary services include emergency response, and environmental products. 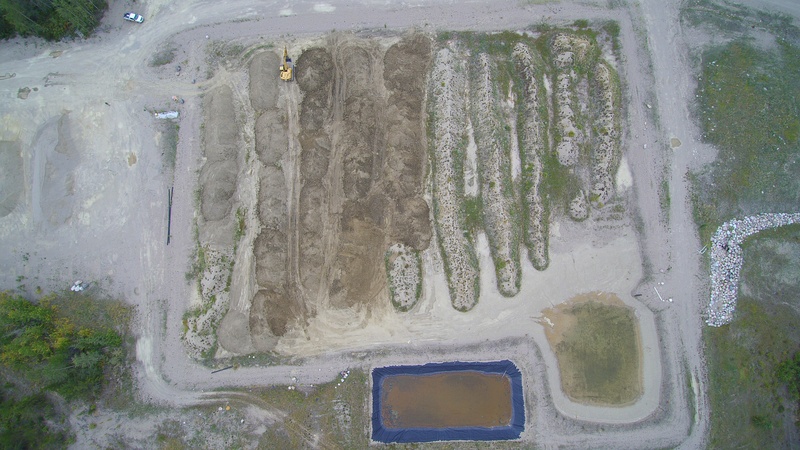 KBL has successfully navigated regulatory permitting and construction of waste management facilities in Northern and Western Canada. 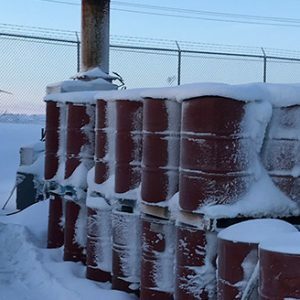 KBL owned and operated facilities include hazardous waste transfer facilities (NT, YK), soil treatment facilities (NU, NT) and hydrovac slurry facilities (AB). 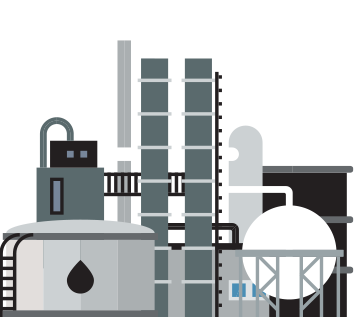 KBL also offers management services of existing facilities for clients, including municipalities, businesses and government. 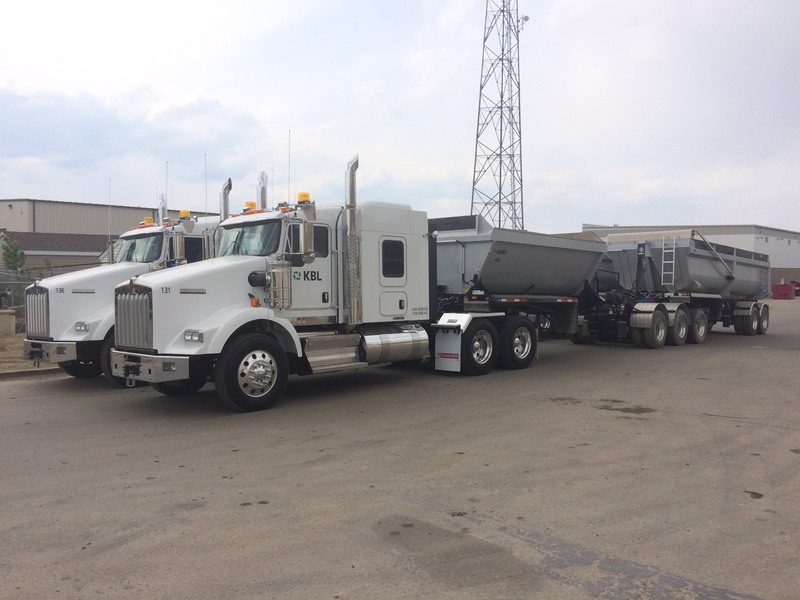 KBL’s diverse equipment fleet is specifically designed to transport hazardous and non hazardous waste for both short and long haul. Our fleet is permitted to operate in all western, central and northern jurisdictions. Fleet capacity include large configuration bulk transportation units, straight trucks, dry vans, flat decks, super-bees and vacuum trucks. 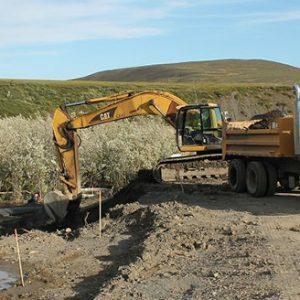 KBL’s proven expertise and success stems from our ability to overcome some unique challenges presented to us in some of the projects we’ve serviced this past decade. We pride our company on the resourcefulness of our people and the flexibility to apply out of the box thinking to unconventional situations. KBL executes projects emphasizing the synergy between regulatory compliance and project execution. 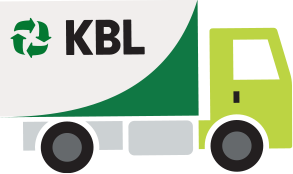 KBL provides waste management services and systems for industry from the point of waste generation to the end point for recycling and/or disposal. Comprehensive insurance coverage protects waste generators during performance of our services. 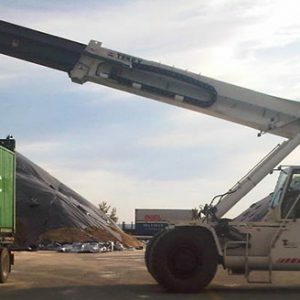 We assume responsibility and liability for the waste at the time of loading onto transportation vehicles. This responsibility and liability is then transferred to licensed and approved receiving facilities when waste is offloaded.